The challenge for designers working on the upcoming Rolls-Royce SUV is to find a design theme that is neither ‘sporty’ nor ‘utility’, the two words that often define models in this category, according to a company official. “Sports and utility are not two words you normally associate with Rolls-Royce,” Jolyon Nash, global sales and marketing chief, revealed. “The challenge we have given to our designers is a concept that fits Rolls-Royce. 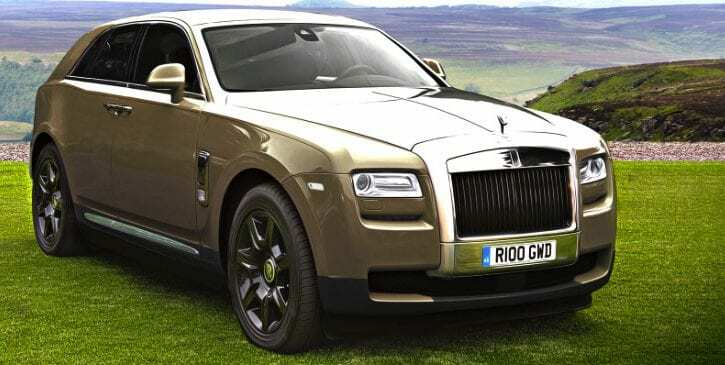 Rolls announced early this year that it was looking at the revolutionary idea of a vehicle to compete in a segment that has attracted ever-more upmarket models since the Range Rover L322 ratcheted up luxury levels in 2002. That car was designed and engineered under BMW guidance, when it still owned Land Rover. “For us it is more ‘where is the opportunity?’” added Nash. “We’ve said we are certainly investigating it, because it is an attractive segment to be in.